The good news may be in the past, and now is the time for airlines to digitize and reassess their competitive positions. What a difference a couple of years can make. In 2013, Warren Buffett called the commercial aviation industry a “death trap for investors.” In 2016, the legendary value investor spent more than US$1.3 billion buying the stock of four major U.S. commercial carriers: American Airlines, Delta, United Continental, and Southwest Airlines — and he has recently upped his stake to more than $8 billion. Says some pilots, flight attendants are affected by Trump entry ban on citizens of seven Muslim-majority countries. Dubai-based airline operates flights into 11 US cities. Ban caught the airline industry off guard, according to industry group. Chennai: Enthused by increasing number of tourists from India, Tourism Australia has intensified its marketing campaign in metro cities. It is planning to increase direct flights to the country from major Indian cities. Now, travelers fly via Singapore, Kuala Lumpur or Hong Kong. In spite of the lengthy journey, number of tourists from Chennai and other major cities has increased. Tamil Nadu comes fourth, when it comes to Australia-bound tourists. The first three states are Delhi, Maharashtra and Karnataka. 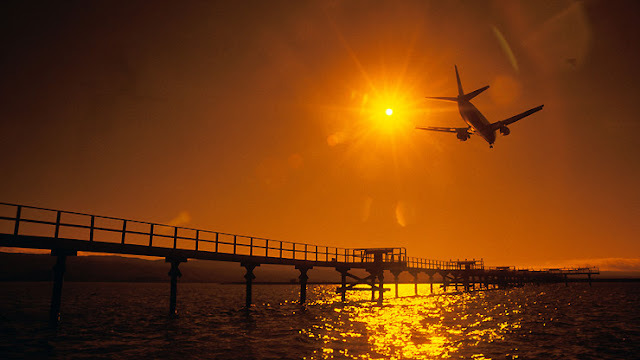 Tourism Australia managing director John O'Sullivan said, "Australia will lobby for more flights connecting India. The promotion with regard to India will be focused on three points - lobbying for more flights, designing tourism products that will give more value for the tourists and to integrate content of promotion by adding local flavor." 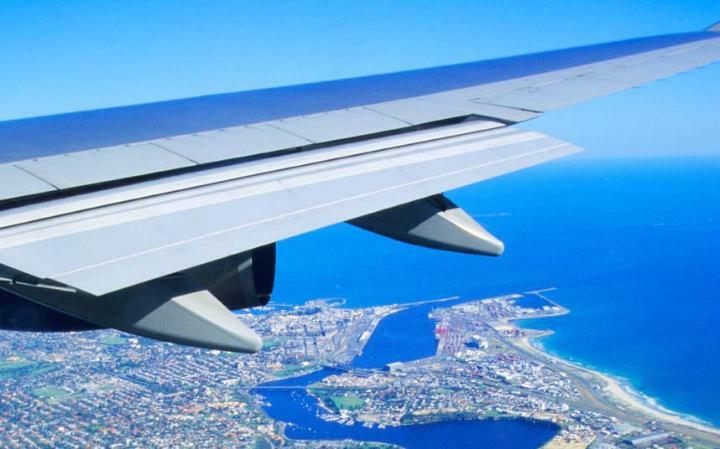 Flying to Australia is expensive and cumbersome because there are no direct flights from Chennai. Scoot Airlines, which offers competitive fares and quick connection from Singapore, has eased the travel woes a bit. This has also increased the volume of tourists in recent months. However, there is very little scope to increase flights via Singapore, because Singapore Airlines has almost exhausted their quota of flights into India. NEW DELHI: A bitter fight has broken out among Indian carriers over the issue of 'old' airlines trying to retain their prized pilots and 'new' airlines aiming to poach them for their expanding fleets. Things have come to such a pass that the Directorate General of Civil Aviation (DGCA) is reviewing its over a decade-old rule of having six months' notice period for pilots. 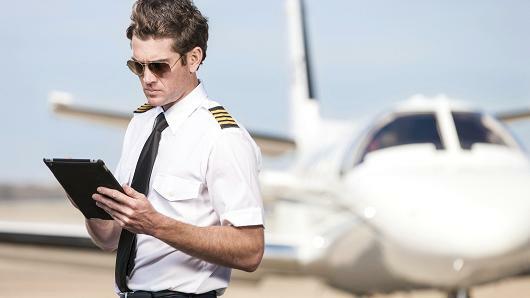 The old and established airlines have sought doubling of pilots' notice period to a year. The DGCA has now sought individual views of all airlines. 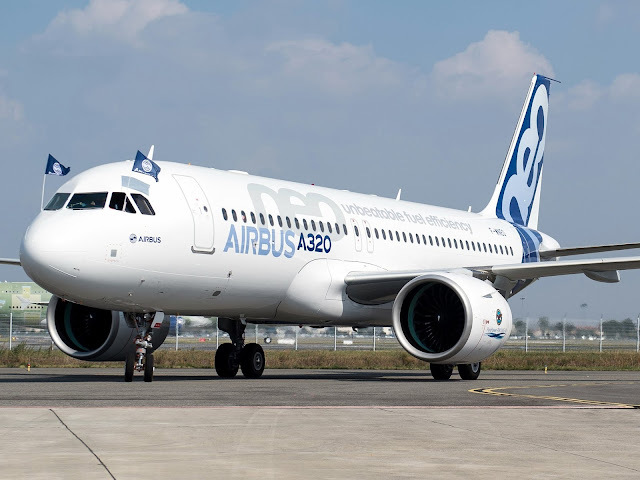 Highly placed sources say established airlines like Air India and IndiGo are in favour of one-year notice period, while 'new' airlines from the Tata Group like Vistara are against raising the notice period. Even some old airlines which are now going to expand their fleet are against the proposal for a year's notice period. "There is differed opinion among airlines on this issue. Unfortunately nobody looks at this issue on the basis of legality. A final call will be taken after due dilligence by current DG B S Bhullar. His predecessors were not in favour of extending the notice period," said a highly placed source. The trajectory of the global airline industry is pretty much like that of an aircraft. At times it takes off for the high skies and at times, it dips to ground levels. In between these highs and lows, lies the story of the industry – of its survival, of the new and emerging trends that fuel its growth. 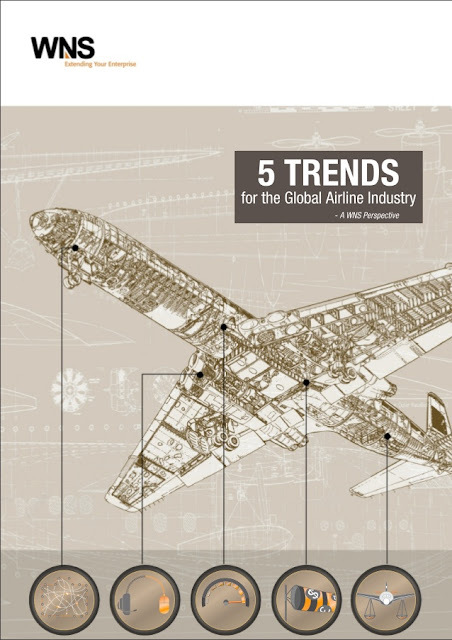 What are the 5 trends that are driving and will continue to drive the airlines story in the future? A number of leading global airlines have taken off on their 'social' flight and some are indulging in novel ways to engage with customers to build lasting relationships with them. Yes, it does mean stepping out of the corporate comfort zone and engaging real-time with the customer, but that's a feat airlines will have to achieve if they want to enhance brand equity and get a mind share of today's customer. While some airlines have taken a lead in engaging with customers on social media and social media management, others are still wetting their feet. Among the recent innovative airline social media campaigns and initiatives are Virgin Atlantic's (VA) 'Looking for Linda', an interactive contest that got customers hooked with its unique concept; KLM's 'Meet & Seat' service where fliers can select seats alongside fellow passengers based on mutual interests in their social media profiles; and British Airways' Facebook application called 'Perfect Days' that encourages travelers to share a travel wish list and itinerary via a Facebook. As social media takes precedence in the overall customer relationship management pie, airlines will need to look at building a large and robust resource pool that can respond to customer queries, complaints, posts and tweets round the clock. In an effort to have passengers take their amenity kit with them after their flight as a branded souvenir, airlines increasingly come up with innovative designs. Think amenity kits that can be re-used as a branded tablet case, while for example SWISS offers passengers in Business a ‘winter edition’ of its amenity kit that includes a beanie hat and a neck warmer. Sign of the timesWell timed to coincide with the current Pokémon Go craze, Emirates has launched the world’s first interactive amenity kit in Economy Class that utilizes augmented reality (AR) technology to unlock content on mobile devices. The kit bags come in six designs inspired by the colors and patterns of six regions in Emirates’ global network – Australasia, Latin America, Middle East, Africa, Europe and the Far East. BlipparBy downloading the Blippar AR mobile phone app (iOS, Android), and using it to scan the patterns on the bags, passengers can unlock content including activities and health tips for a more comfortable and relaxing travel experience. The content will be refreshed every six months. The Blippar app is a ‘visual browser’ which enables customers to discover more about the world around them. Customers can point at thousands of objects already recognised by Blippar (ranging from laptops to clothing and food to pets) to get additional information on those items. The content explains the object, the context and other useful and interesting facts – and is sourced from Blippar’s knowledge graph called Blipparsphere. The amenity kits will be distributed in Economy Class on selected Emirates long-haul routes and on all ultra-long haul services starting from August. The kits contain an eye mask, earplugs, toothbrush and toothpaste, and socks – each tailored to the style of the kit bag. The multipurpose pouches are made of Neoprene material – a water resistant fabric – and are designed to be reused after the flight to store anything from devices to cosmetics or stationery. SWISS CSeries 100In mid-July, the first CSeries 100 aircraft entered service with SWISS, and won the hearts of passengers and industry watchers alike.